Sit or Squat – What Rating Does Your C-Store’s Restroom Has? Today’s gas stations sell more than just gas. 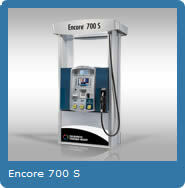 Forecourt Investments: Should I Invest in a New Fuel Dispenser? OPW will be phasing out the FlexWorks® TSMF/TSDF tank sump series at the end of August 2018 to make way for their latest line of tank sumps. 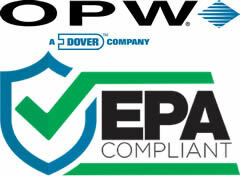 From the engineering labs of FLEXWORKS® and FIBRELITE, OPW has made the best even better. Meet the newest member of the FibreTite Family of sumps, the most watertight sumps on the market today. At this time, OPW offers 10 different configurations of the FibreTite tank sump. 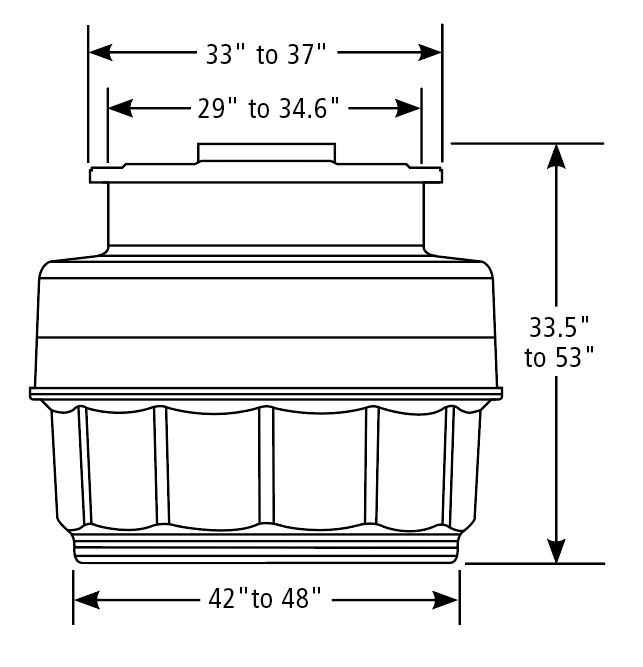 You can get the FibreTite tank sump in either a 42″ or 48″ diameter with a 33″ or 37″ diameter lid and a height range of 33.5″ to 53″. The sump can be configured with either a solid bottom or collar mount design. Additional RK-5000 resin kits (sold separately) are required to attach the top hat and collar ring. The additional quantities needed will depend on the FibreTite tank sump configuration you purchase. The Kennedy Company’s most popular selling TSMF/TSDF series tank sump at this time is the TSMF-4536 medium burial version and will be directly replaced with the FibreTite FTSM-4233CR medium burial fiberglass tank sump with collar ring mount, which can be found by clicking here. View the OPW FibreTite Tank Sump catalog page. If you would like to learn more about the OPW FibreTite fiberglass tank sumps, please feel free to contact us at 1.800.451.4021! 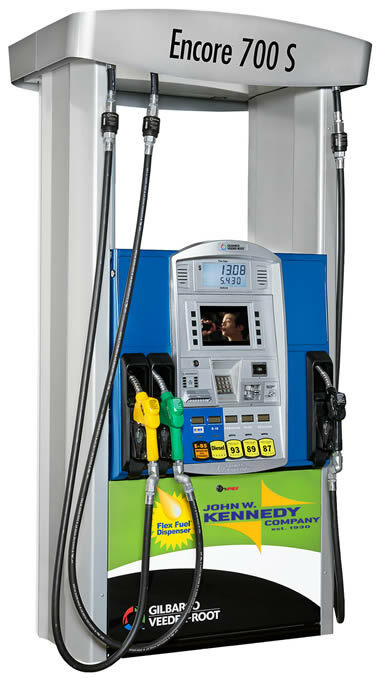 Leverage the Power of Media to Increase Sales at Your Gas Pump! A customer spends 3-5 minutes, on average, refueling at a gas pump. You can use these precious minutes to drive more sales at your pump. Every gas station owner wants their business to be successful—to generate more sales, to generate more profit. CNG – The Game Changer for Your Filling Station! If there’s one thing you might have noticed over the period of last 3 years or so, it’s how fast your business peers are running out of gas to keep their filling stations operational and sustainable. 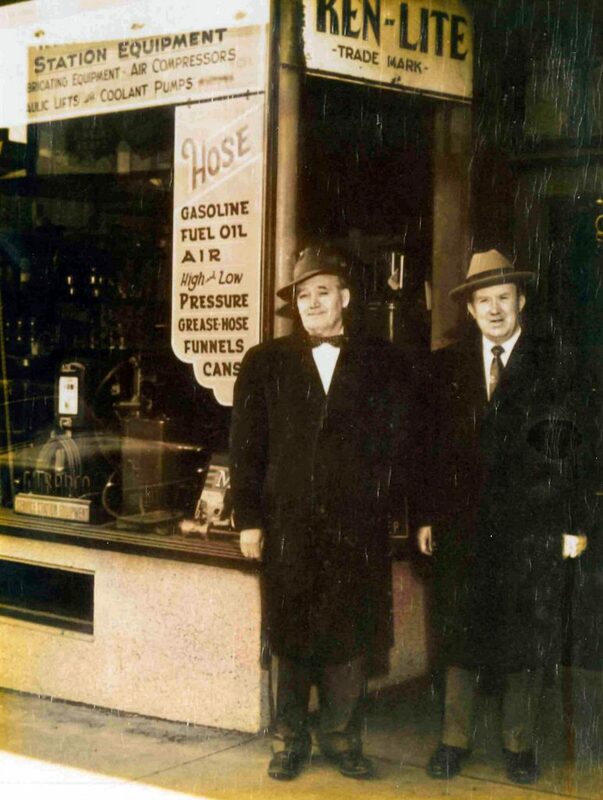 Around the time the Kennedy Company opened our doors in 1930, we also became a Gilbarco distributor. Gilbarco is and has been one of our anchor lines since we first partnered with them. Today, we are their oldest distributor in the nation! In the decades since, the John W. Kennedy Company has gone on to become one of the largest stocking Gilbarco and petroleum equipment distributors in the nation. Not only do we have thousands of Gilbarco parts on hand with many decades of knowledge, we are home to what Gilbarco has called the premier Gilbarco training facility nationwide, training those who want to become authorized Gilbarco service technicians. We also provide road service to many of our Gilbarco customers located in the New England area. the first to introduce the multi-product dispenser in the mid 1970’s. grades to multi-flex fuel blending options, diesel, DEF and high flow units. There are also plenty of options available to make your dispensers more secure and to help your in-store marketing efforts. terminals offer intuitive and user-friendly technology. 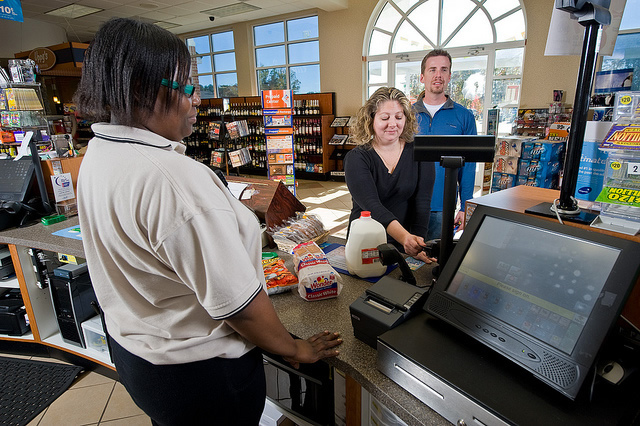 With over 30,000 systems across the United States, Gilbarco’s state-of-the-art convenience store Passport® POS systems support the most third party loyalty systems, backed by powerful fuel discounting and merchandising systems. no one else with a range of payment system options to help you offer a seamless, hassle-free transaction experience. 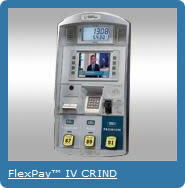 Your forecourt payment hardware must have certifications that confirm their capability to accept and process EMV transactions in order to meet regulations. Software must also be certified to accept and process EMV transactions. Your store’s entire payment ecosystem must be certified to work together before accepting transactions in the field. Let us help you meet the requirements and take your business to the next level at the same time. See why it pays to work with Gilbarco, the payment security experts. Be sure to check out Gilbarco’s Fundamentals of C-Store & Gas Station EMV page if you want to learn more about EMV and what you should be doing to prepare. e sales. Gilbarco Forecourt Merchandising creates the shortest distance from getting the customer from your forecourt into your c-store! Gilbarco has partnered with GSTV, a leading digital content provider, to deliver a wide array of dynamic audio/video content via Gilbarco’s Applause™ TV. 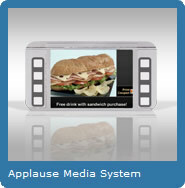 Rounding out the forecourt merchandising options are Applause™ Media System and Play at the Pump to offer real-time on demand coupons and lottery ticket sales at the pump. system. With an easy to use dashboard, you can effectively manage your business while increasing profits. Insite360 Encore allows you to resolve up to 30% of the most common issues in minutes remotely! You can also monitor performance, manage assets and along with enhanced security measures, receive alerts when unauthorized entry is attempted with the ability to automate a dispenser shutdown. 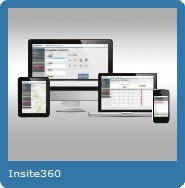 Insite360 Passport allows you to monitor, configure and control your Passport from the cloud! Access reports with the ability to upload and download. If you have multiple sites you can configure groups with common characteristics all at once, saving you tons of time. Adjust fuel pricing, update receipt text and more with a few clicks of the mouse. 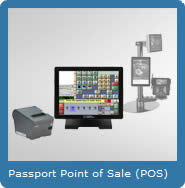 Insite360 Passport works with version 10 and higher and is compatible with all PC’s, tablets and phones. *Please contact our sales staff at 1.800.238.1225 to receive a quote or learn more about Gilbarco’s complete line of fuel dispensers, POS systems, options and services! We can also help you with financing through our partnership with Patriot Capital as well. If you have any questions about Gilbarco replacement parts, can’t find what you are looking for online or the part(s) are in a “Call To Order” status and you wish to place an order, please call us at 1.800.238.1225 and ask for Keith Hardy. *NOTE: Per our Gilbarco distributor agreement, we are not authorized to sell equipment or kit sides beyond our PMA (Primary Marketing Area). We can sell replacement boards and parts nationwide.